**Receive up to $200 when you list Apartment Science as your referral. Terms and Conditions apply. See Rebate Policy for details. Searching for an apartment in Houston, TX is a lot like conducting a science experiment on a rattlesnake with your eyes closed. If you make the wrong move you're bound to get bit. 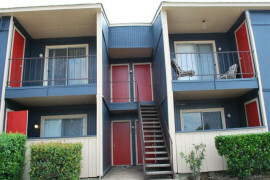 There are thousands of rentals in Houston and you should know all of your options when it comes to finding a new place. Renter's remorse is not a fun thing to experience. At Apartment Science we pride ourselves on helping renters find the perfect new place based on specific search criteria, and we are happy to recommend our top picks. 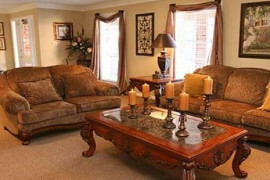 Our listings include Houston apartments, town homes, lofts, condos, and more. 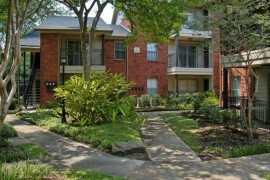 Our connections with property managers throughout the Greater Houston area allow us to provide you with up to date specials and availability. 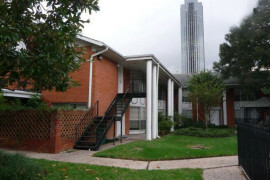 We take a scientific approach to apartment locating and we have the most data on Houston apartments available including details about how old properties are, how many units they have, pet policies, prices, pictures, floor plans, bathroom features, living area features, community amenities, etc. 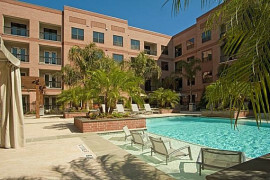 Finding apartments has never been easier. Our website organizes each property by Houston Neighborhood, Zip Codes, and our advanced search allows you to search on all apartment features. What separates Apartment Science from the competition? We pay attention to our clients. Our dedication to customer service defines our organization, and we aim to please. Check out some of our customer testimonials and you will see just what kind of commitment and dedication we offer. While you may just be another number to other Houston apartment locators, we aim for happy, satisfied clients because we know your happiness will bring us more clients when you spread the word about our service. 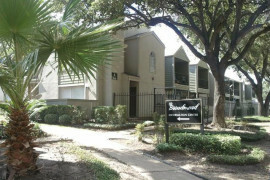 Our Houston apartment locating service is 100% Free and always will be. When you list Apartment Science on the guest card and application at the property where you lease we are eligible to receive a commission. Everyone loves a kickback, which is why we pay you up to a $200 rebate when you report your lease as a thank you for listing us. Contact us today! We promise we won't bite.